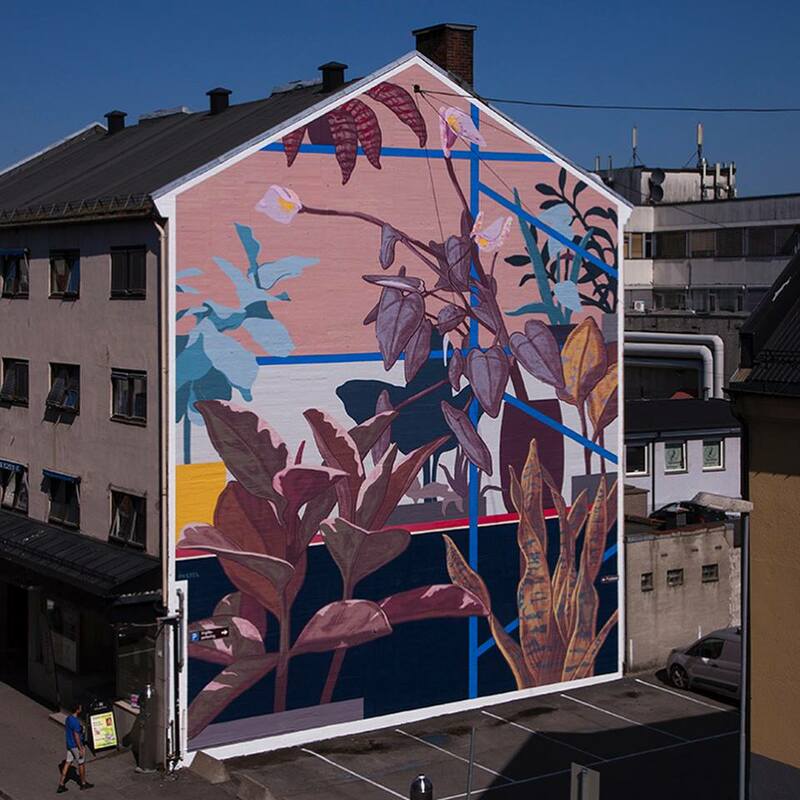 Lillestrøm, Norway: new piece by Argentinian street artist Francisco Diaz aka Pastel. 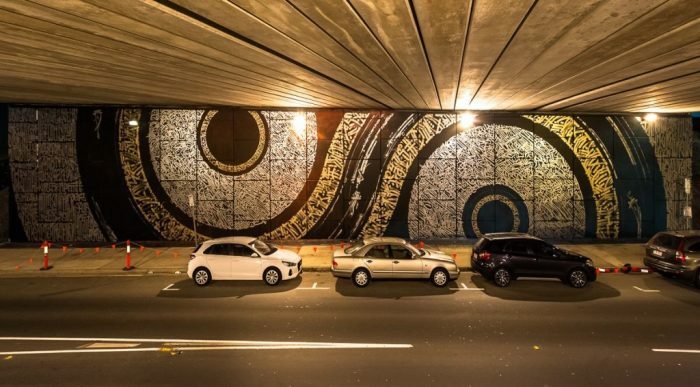 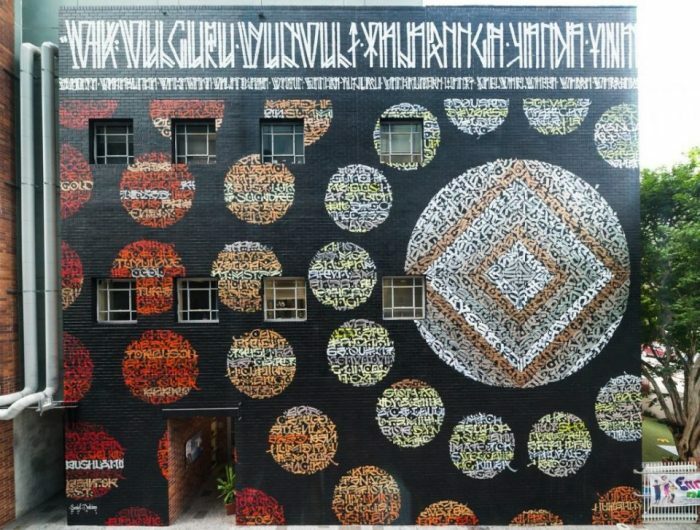 Queensland, Australia: new pieces by Said Dokins for Brisbane Street Art Festival. 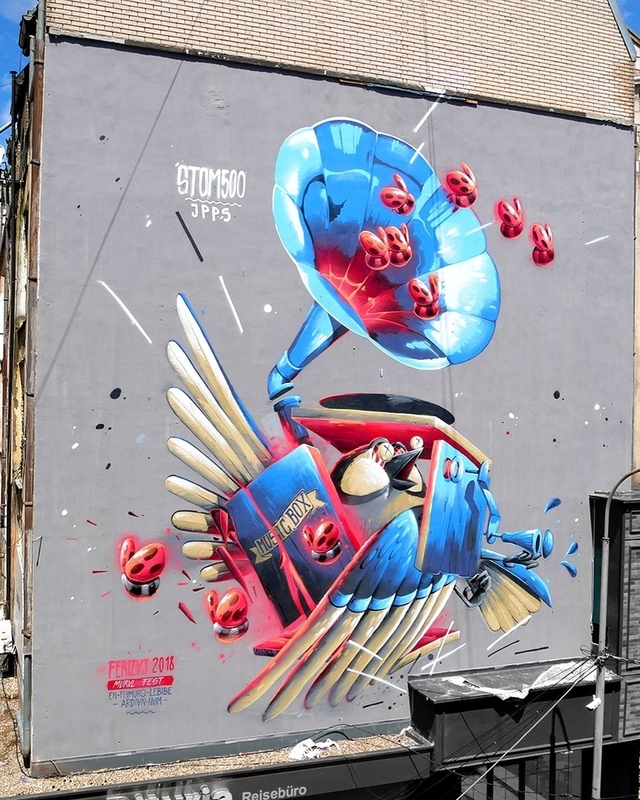 Ferizaj, Kosovo: new piece by Stom500.